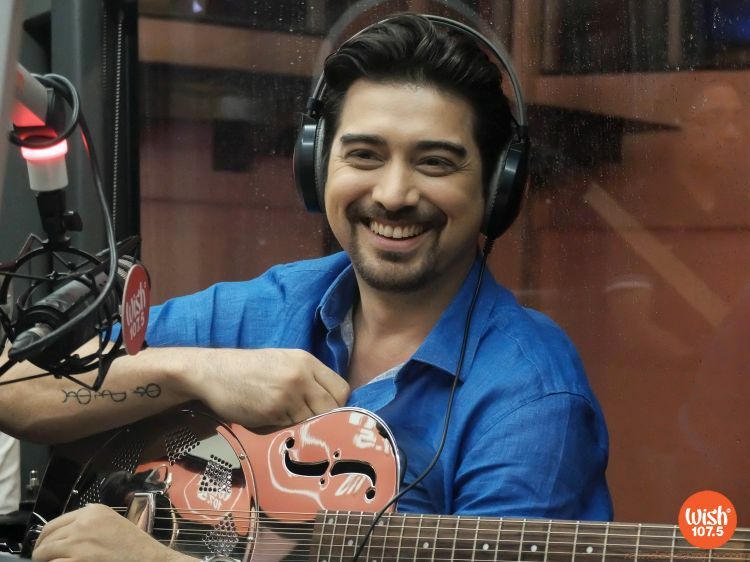 The heavy rain didn’t stop enthusiastic fans from trooping to Eton Centris Walk in Quezon City last Friday (June 8) to see veteran actor and ASCOF brand ambassador IAN VENRACION. The actor-singer performed for the early Father’s Day Roadshow, mounted by the country’s no. 1 natural cough remedy, ASCOF Lagundi, and hit FM radio station Wish 107.5. Inspired by ASCOF’s viral digital ad, the video booth had participants gamely acting out the most imaginative portrayal of their “Cough Character” – or how they would cough while role-playing as “The Maldita,” “Ang Inaapi,” “The Social Media Savvy,” and “The Beauty Queen,” among others. 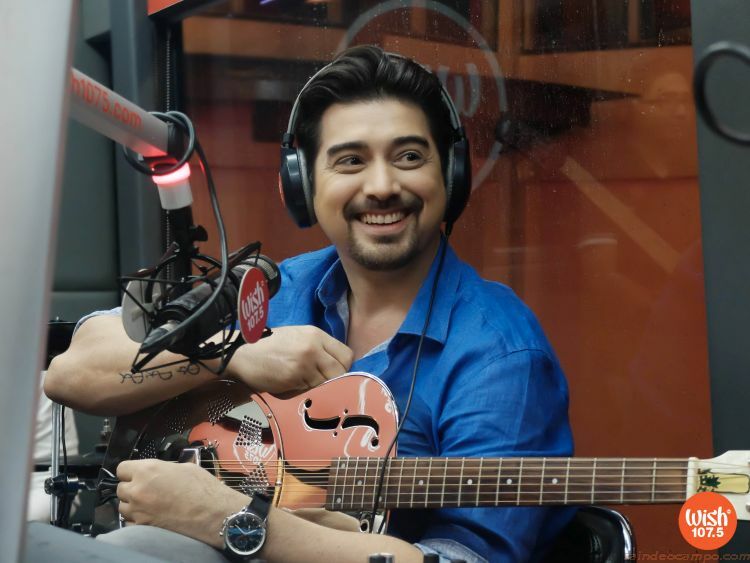 Three lucky participants also got the chance to meet and greet Ian Veneracion right inside the Wish 107.5 Bus. At his guest gig, Ian and his 17-year-old daughter Deirdre gave a special performance of the song “When Nights Are Longer”. 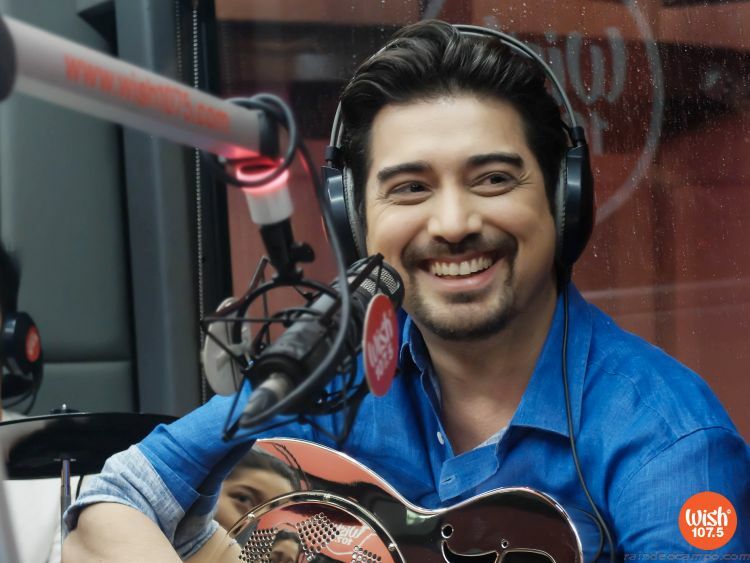 When DJs asked the father-and-daughter tandem how they spend quality time together, Ian readily revealed that he and his children usually bond over music or adventure sports like paragliding.